"Lynn's first book, Shoot the Wounded, is of the same calibre as Janette Oke's first book, Love Comes Softly -- the book that sold millions and propelled her into the reading public's heart like a rocket. 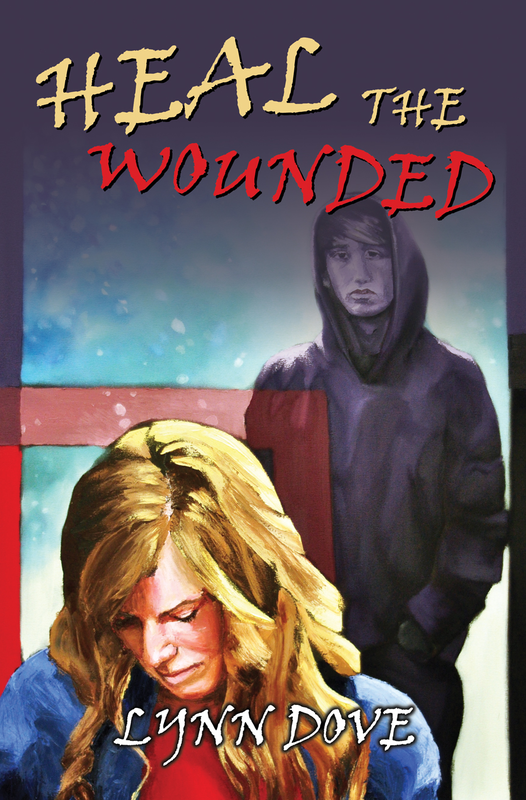 Shoot the Wounded is a book that will keep you up reading all night whether you are a teen or a 50-something grammy like me! You'll be buying copies for every teen you love." 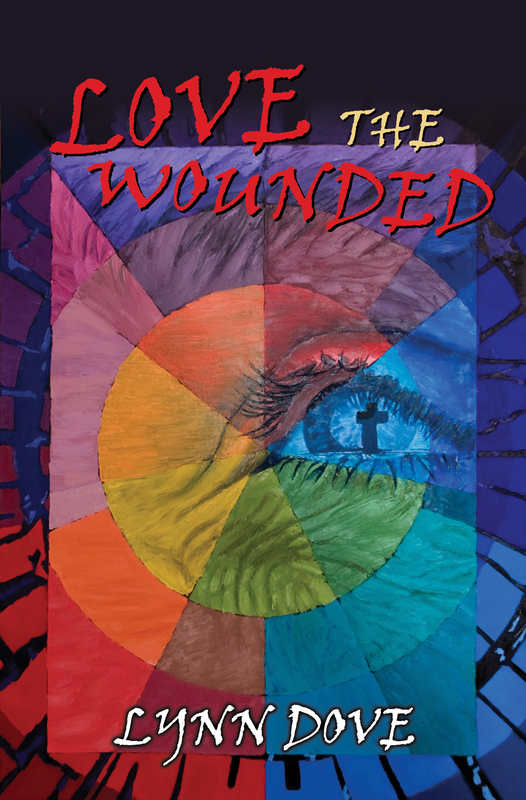 “I loved reading Shoot the Wounded. What a great message! 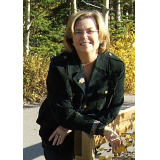 Lynn is a very gifted writer!” -Judy Huffman, Principal, Bearspaw Christian School, Calgary, Alberta. "Shoot The Wounded" centers around the small town and families of Maplewood. Leigh and Ronnie were best friends in grade school, things changed as they started high school. Their family life was very different. In her teen years Ronnie turned wild. Jake was a new boy in the neighborhood. Soon problems arise though between Leigh, Ronnie, Jake and others at school. Jake has a past that is about to threaten his friendship with Leigh and Ronnie. This book digs deep into the lives of youth, the rumors, and the gossip. Words can damage people. That’s when you find out who are your real friends. The characters are well developed. I recommend this book to both teens and parents. I believe it will open dialogue between them. Shoot The Wounded reflects on many of the issues teenagers have to contend with today, pregnancy, drinking, family values and peer pressure."